^ R. Gatesby Taliaterro (trans.) (1952). The Almagest by Ptolemy. University of Chicago Press. p. 270. ^ GP Goold (trans.) (1977). Marcus Manilius: Astronomica. Harvard University Press. p. 141. ^ IH Rackham (1938). Natural History vol 1. William Heinemann Ltd.. p. 177, viii. ^ Sacrobosco, "On the Sphere", in Edward Grant, ed. A Source Book in Medieval Science, (Cambridge: Harvard University Press, 1974), p. 450. "every planet except the sun has an epicycle." 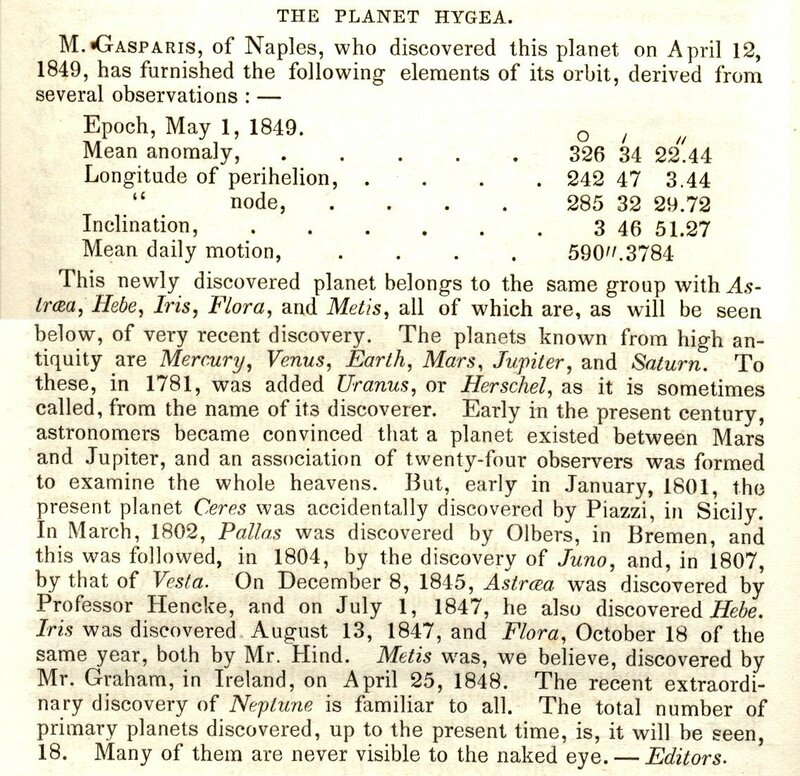 ^ Anonymous, "The Theory of the Planets," in Edward Grant, ed. A Source Book in Medieval Science, (Cambridge: Harvard University Press, 1974), p. 452. ^ John of Saxony, "Extracts from the Alfonsine Tables and Rules for their use", in Edward Grant, ed. A Source Book in Medieval Science, (Cambridge: Harvard University Press, 1974), p. 466. ^ P. Heather (1943). “The Seven Planets”. Folklore: 338?361. ^ Thomas S. Kuhn, (1962) The Structure of Scientific Revolutions, 1st. ed., (Chicago: University of Chicago Press), pp. 115, 128-9. ^ a b Croswell, Ken (1999). Planet Quest: The Epic Discovery of Alien Solar Systems. Oxford University Press pp. 48, 66 (ISBN 0-19-288083-7). ^ Patrick Moore (1981). William Herschel: Astronomer and Musician of 19 New King Street, Bath. PME Erwood. p. 8. 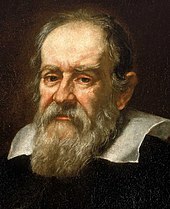 ^ Galileo Galilei Albert van Helden訳 (1989pages=26). Siderius Nuncius. University of Chicago Press. ^ Christiani Hugenii (Christiaan Huygens) (1659). 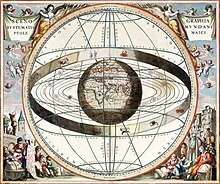 Systema Saturnium: Sive de Causis Miradorum Saturni Phaenomenon, et comite ejus Planeta Novo. Adriani Vlacq. pp. 1?50. ^ Giovanni Cassini (1673). Decouverte de deux Nouvelles Planetes autour de Saturne. 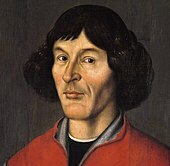 Sabastien Mabre-Craniusy. pp. 6?14. ^ Cassini (1686). “An Extract of the Journal Des Scavans. of April 22 st. N. 1686. Giving an Account of Two New Satellites of Saturn, Discovered Lately by Mr. Cassini at the Royal Observatory at Paris”. Philosophical Transactions 16: 79?85. doi:10.1098/rstl.1686.0013. http://links.jstor.org/sici?sici=0260-7085%281686%2F1692%2916%3C79%3AAEOTJD%3E2.0.CO%3B2-J 2007年2月24日閲覧。. 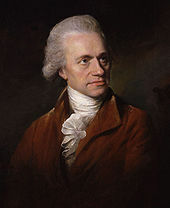 ^ William Herschel (1787). An Account of the Discovery of Two Satellites Around the Georgian Planet. Read at the Royal Society. J. Nichols. pp. 1?4. ^ Asa Smith (1868). Smith's Illustrated Astronomy. Nichols & Hall. http://books.google.com/books?id=ZLgXAAAAIAAJ&pg=PA23&lpg=PA23&dq=%22secondary+planet%22+Herschel&source=web&ots=4hmJstEMT1&sig=yNU_6U4h_1GwfWg4gfFeGkqDnm0&hl=en&sa=X&oi=book_result&resnum=10&ct=result. ^ William Shakespeare (1979). King Henry the Fourth Part One in The Globe Illustrated Shakespeare: The Complete Works Annotated. Granercy Books. p. 559. ^ a b Cooper, Keith (June 2007). “Call the Police! The story behind the discovery of the asteroids”. 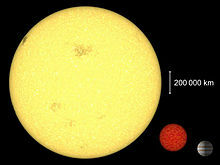 Astronomy Now 21 (6): 60?61. ^ “The Status of Pluto:A clarification”. International Astronomical Union, Press release (1999年). 2006年9月23日時点のオリジナル[リンク切れ]よりアーカイブ。2006年5月25日閲覧。 Copy kept at the Argonne National Laboratory. ^ Serge Brunier (2000). Solar System Voyage. Cambridge University Press. pp. 160?165. ^ Basri, Gibor (2000). 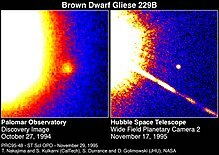 “Observations of Brown Dwarfs”. Annual Review of Astronomy and Astrophysics 38: 485. doi:10.1146/annurev.astro.38.1.485. ^ Croswell, Ken (1999). Planet Quest: The Epic Discovery of Alien Solar Systems. Oxford University Press p. 119 (ISBN 0-19-288083-7). ^ Lissauer, J.J. (1987). “Timescales for Planetary Accretion and the Structure of the Protoplanetary disk”. Icarus 69: 249?265. doi:10.1016/0019-1035(87)90104-7. Nunberg, G. (2006年8月28日). “Dwarfing Pluto”. NPR. 2007年4月13日閲覧。 An examination of the redefinition of Pluto from a linguistic perspective. "You Call That a Planet? : How astronomers decide whether a celestial body measures up."